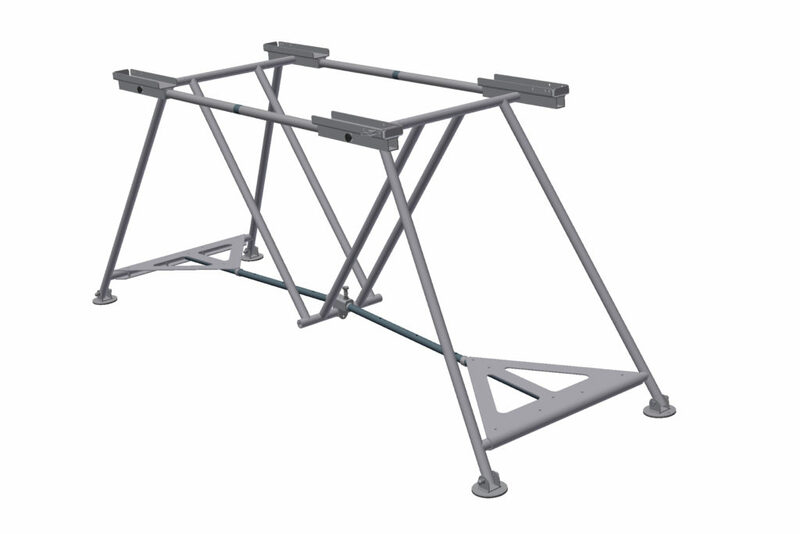 The foldable properties of the TSS also enable the TSS to be well suited for easy transport into the field. 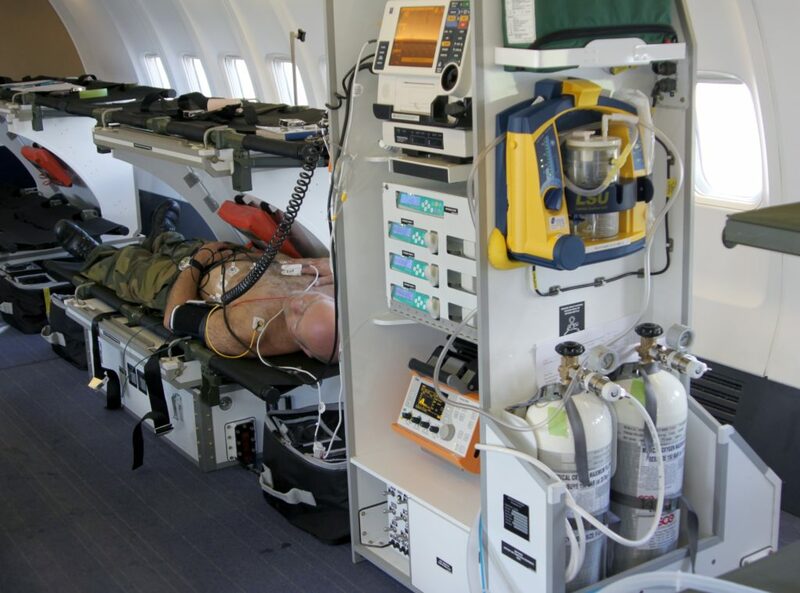 Casevac Kit. 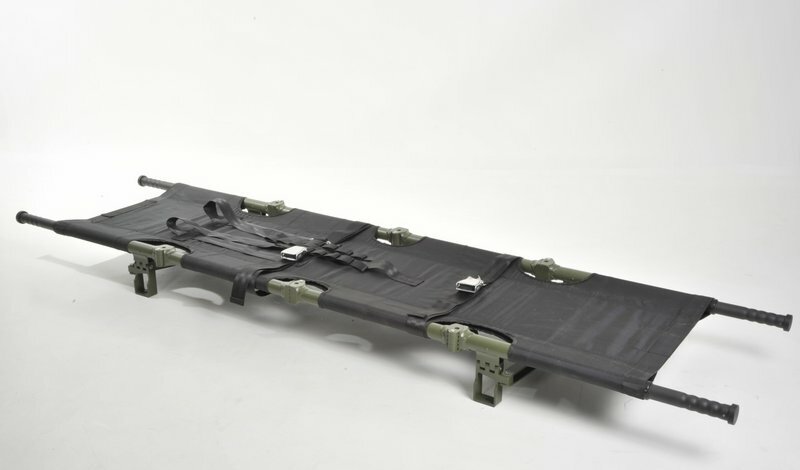 Comprised by the new field MEDEVAC stretcher and shock and vibration damped stretcher rack.